Q. 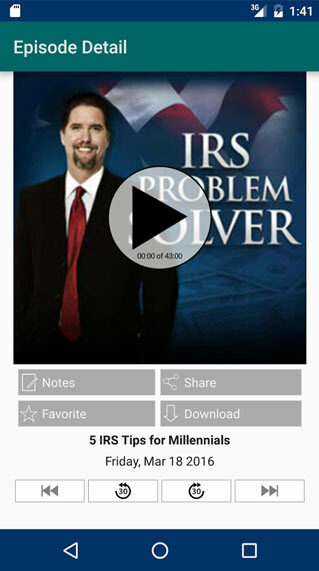 How can you help me solve my IRS problem without causing me to overextend myself? 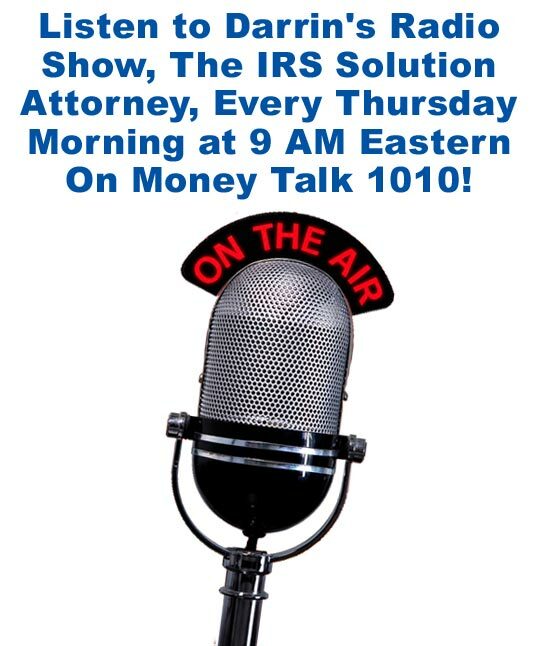 Answer – I understand many people in your situation are often concerned that hiring a tax attorney will be cost prohibitive. There is a beginning and end to everything. 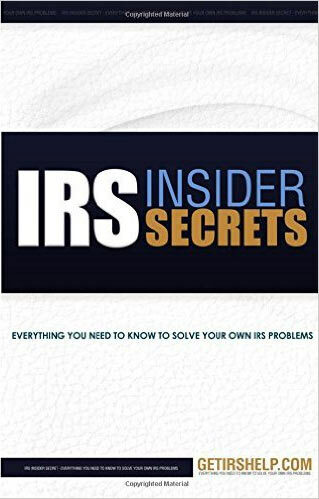 The same is true about your IRS problem. One day it will be behind you and you’re going to feel great about it. 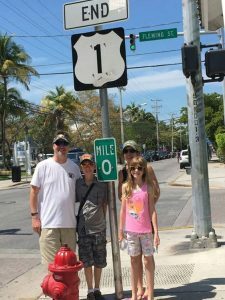 Had fun taking this photo with my wife Heather, son Ryan, and daughter Rachel when we had the chance. 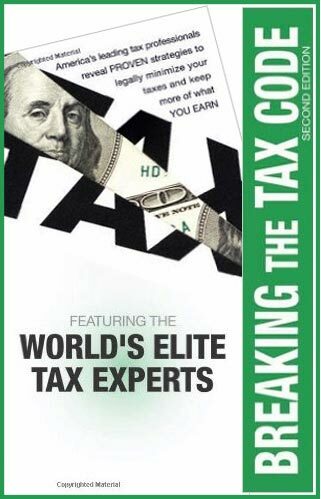 Tax lawyer fees vary considerably, depending on the circumstances of the problem you’re facing. So I recommend you phone me at 888-438-6474 to set up a time for you and me to chat. During the chat I can help you make an informed decision by carefully considering (a.) 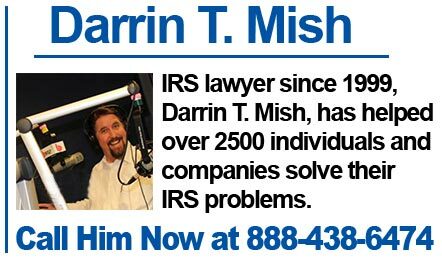 your IRS problem, (b.) your needs, and (c.) your budget. 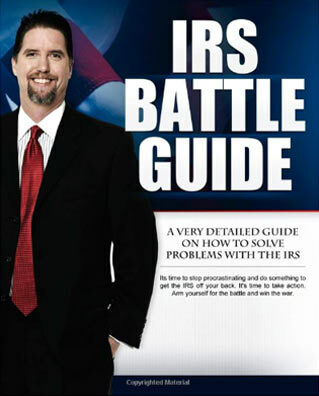 I’m in the business of solving IRS problems for my clients. 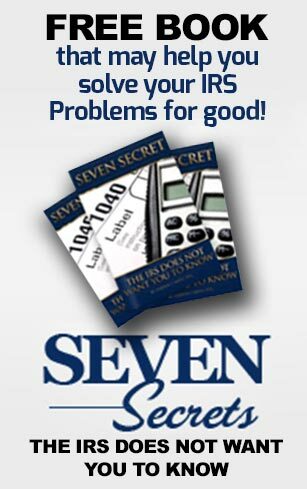 So I can help you balance your tax problem, with your needs and budget to get you a solution you’ll be thrilled with. You’ll never pay too much. Q. 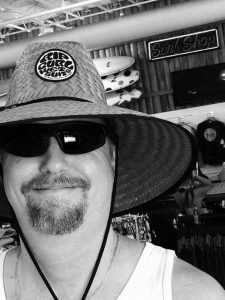 How will you help me understand the solution you come up with before I commit to it? You hire me when you’re ready. Because your satisfaction is my number one concern. Q. How do I know your solution will be the best one for me? 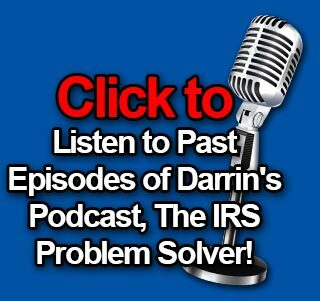 Answer – It’s my job to stay current on the current IRS laws. 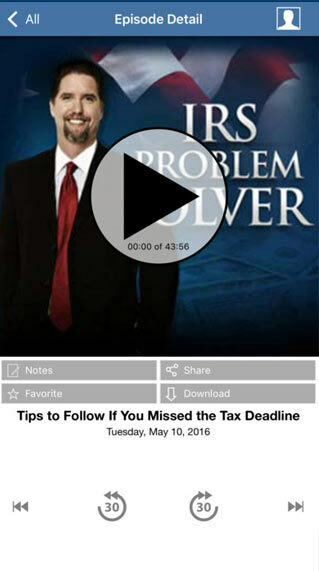 To date, I have helped over 2500 citizens and companies solve their IRS problem. Make an appointment to speak with me, and I can help you find a solution that fits your problem, needs, and budget. There are always solutions to problems. This is true for your problem with the IRS too. Life is way too short to spend it fretting about the IRS. I’m not the typical stuffy shirt tax attorney as you can tell. But I do get results for my clients. Give me a call at (888)-438-6474 and let’s see where you’re at with your problem. I look forward to it. Q. I’m not looking for a solution to my problem for a few months, but I want to plan for it now. Who can help? Answer – I’d love to help you prepare for this decision. Call my office at 888-438-6474 to make an appointment with me. I’m here to help.